Being able to create my children, or my vampires was a dream come true. I was always drawn into the old and the ancient history of our evolution. Many times I will read and ponder on the many different subjects and philosophies of attaining immortality. And it all in a way or another comes down to the practices of purity of the body and the mind (or consciousness). I also wanted my story to evolve from an actual drop of blood as our very first existence. And I wanted blood to be the sacred subject in my novel. The plot revolves around the qualities of the blood one carries. Qualities of the blood in the form of light or darkness. The quality of "light" being love, compassion, kindness, empathy, etc. And the quality of "darkness" being rage, anger, greed, desires, etc. They are both strong and powerful qualities trying to gain the supremacy, and I wanted to connect these with our day to day reality, our way of life and spirituality. So I created another race. 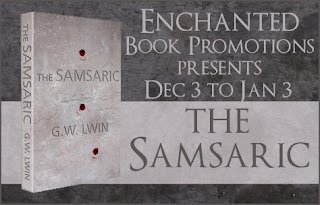 A race that possesses the pure quality of light — The Samsarics. They are near immortal-like beings, formed out of light or pureness, in an attempt to save the mortals, who are a fusion between light and darkness. This dates back to around 8000 B.C when the Samsarics came out of their pure blood 'form' and imparting their superior knowledge to the mortals who were still in the evolution phase to cultivate their skills to live, survive and learn to live in groups. From this, the mortals developed and honed their skills, and their numbers grew, powerful enough to build their first civilisation and cities from Mesopotamia and Ancient India. 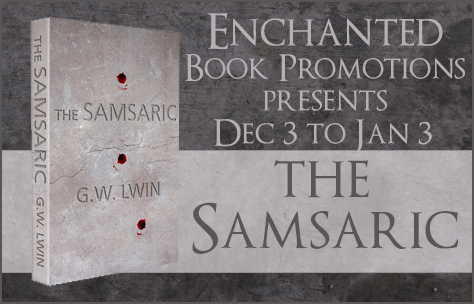 The Samsarics, due to their pureness that flows in their veins and their near immortal-like status, attracts other beings; both mortals, and vampires seeking true immortality. 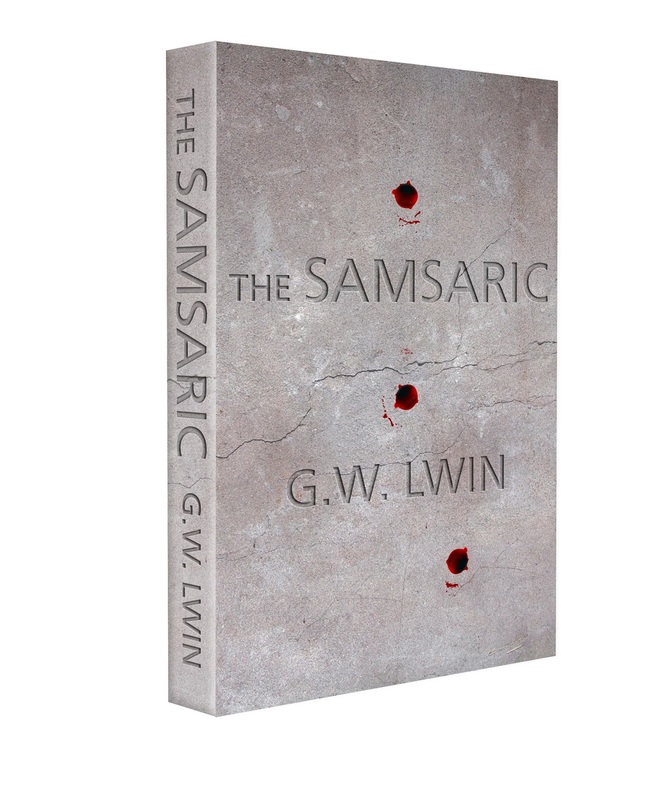 The blood they drink from the Samsarics enhance their lives and provides them with superhuman strength and abilities. However in my novel, this drinking of blood from the Samsarics is not yet the true form of attaining immortality. According to the Sumerian mythology, Ereshkigal is the goddess of the underworld or the "Queen of the Night". In my novel, she is portrayed as the mother of all vampires. She is the first of her kind, and she believes that true immortality can only be attained from absorbing the immortal-soul of Inanna. Inanna, as in the Sumerian mythology, is the goddess of love, war, and fertility. In my novel, she is portrayed as one of the three elders of the Samsarics, formed out of light and to have the purest soul. However, both of these versions share one commonality - my interest in vampires from the ancient mythology and beliefs. I was mesmerized by their folklore since young. A woman wakes up in an abandoned temple of Kali, the goddess of darkness, in an ancient city of Gaya. She only hears a familiar voice of a tormented man who has haunted her dreams. He tells her a story – of a time of souls and suffering, of immortality and gods, of life and death. THE SAMSARIC is a fantasy-horror novel based on ancient vampirism, history and mythology. Set in an era widely considered to be the cradle of civilization, it is a story of once-powerful mortal races and ancient gods and goddesses to excite and inspire.